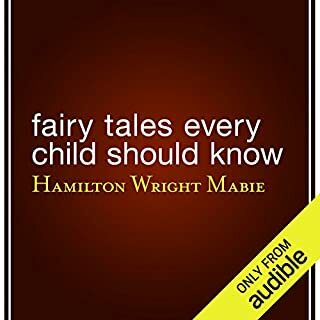 Here are some of the finest fairytales from around the world - most of them old favorites: "Sleeping Beauty," "Rumpelstiltskin," "Cinderella," three from "The Arabian Nights," and many more. Andrew Lang was one of the most famous literary critics around 1900. 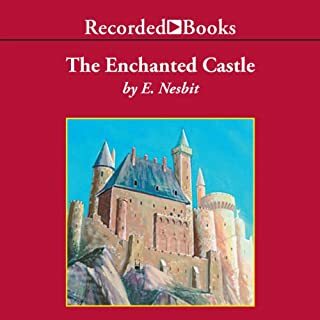 He also edited a series of children's fable books that preserved and illustrated a host of tales which are still used extensively today. This superb collection of larger-than-life folk heroes aptly represents America’s robust early days, perfectly capturing the vitality of the men and women who carved a new country out of the North American wilderness. 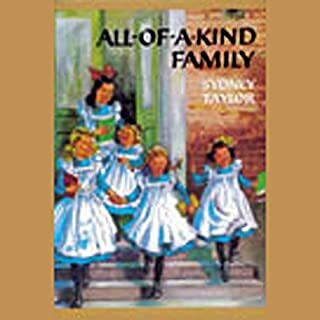 Author Mary Pope Osborne supplies a fascinating introduction to each tale and then gives her own original twist to the telling of it. 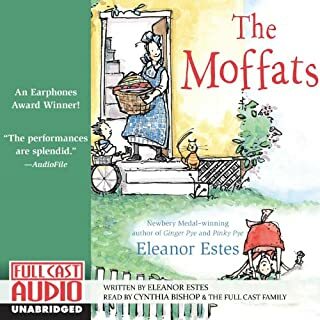 Scott Snivley takes the listener on a wild ride from sea to shining sea in this classic collection, which includes Davy Crocket, Sally Ann Thunder Ann Whirlwind, Johnny Appleseed, Stormalong, Mose, Febold Feboldson, Pecos Bill, John Henry, and Paul Bunyan. Audrey Hepburn performs selections from her Grammy Award winning "Enchanted Tales" (adapted by Mary Sheldon); John Ritter tells the story of "Jack and the Beanstalk"; Sharon Stone delivers an off-the-wall rendition of "Snow White and the Seven Dwarfs" (the tale by the Brothers Grimm, retold by Richard Hack); and Orson Welles performs the all-time favorite "The Happy Prince" (by Oscar Wilde). Nice range of stories - some single voice and some dramatized but all well done. What did you love best about Favorite Children's Stories? 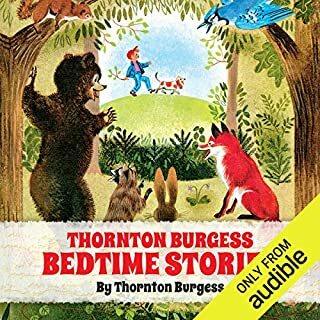 My grand kids and I loved the stories, both single voice and multiple. Great stories and very good readers. What was one of the most memorable moments of Favorite Children's Stories? The one problem is that this recording is a bit old..not digital quality. In the car it was a bit hard to hear clearly at first but...once I upped the treble...they were fine. Looking forward to getting more of these Volumes. 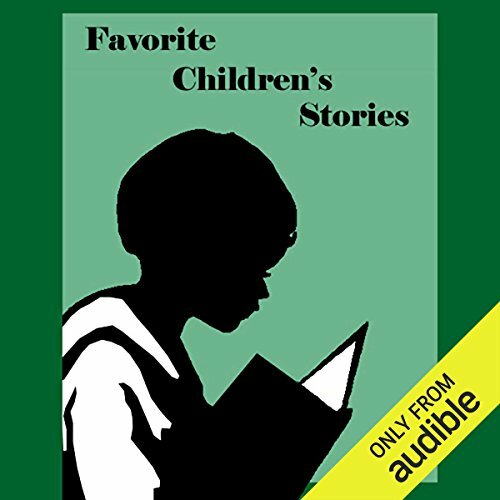 Would you listen to Favorite Children's Stories again? Why? Yes...my kids love the stories. What does uncredited bring to the story that you wouldn’t experience if you just read the book? Reading brought the stories alive! Had to raise the treble a bit in car to cut through road noise. Anyone could have done a better job producing (reproducing?) this collection from the their neglected basement tandy 1000 computer. The varying levels of volume from voice to voice within the same scenes were kind of charming (retro i hope?). The weird tangy echo present across the board was distracting at first...but the stories were fun. Who doesnt love a good, scary fairy tale? sometimes to quiet to hear, others too loud. was not impressed by performances, reading style. The stories are great. But sorry, this book is really hard to listen to, especially in the car. Sounds like an old gramophone recording. The "strange" thing is that the listening sample is the only story that has acceptable sound. I bought this to keep a 5 year old entertained on long journey. What a mistake. Some of the stories we being read like a robot and I had to skip them before I went mad. Some of them had strange story lines. RUBBISH. This has made the rethink about the subscription !!! 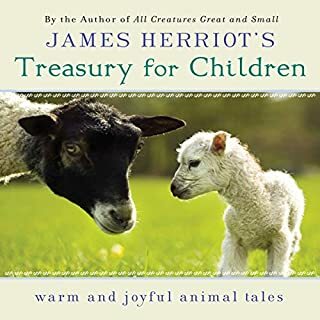 We purchased this for a long trip, thinking it would entertain our younger children however, although we were looking forward to the many stories, the very poor sound quality and pure obscurity of some of the texts meant that we eventually gave up on it. Poor quality and many stories difficult to hear. This was very disappointing and would not recommend this book to anyone. Have given up on this well before the end. I don't know what the previous reviewer is on about. This is an outstanding collection of stories read by a variety of richly evocative narrators. It is spellbinding. Do yourself a favour and buy it!